I dropped down to San Francisco to spend the weekend and got an opportunity to visit the private showroom of LeSanctuaire. LeSanctuaire is a provider of very high end tools, plateware and ingredients online. It’s a great online site, offering everything from Tapioca Pearls for $2 to GastroVacs for almost $6000. I was met by their Sales Manager, Fany, and she let me basically lose my mind as I was able to be in the presence of some very cool kitchen stuff. They have many things that are sold exclusively through them, so it was amazing to see it in person. 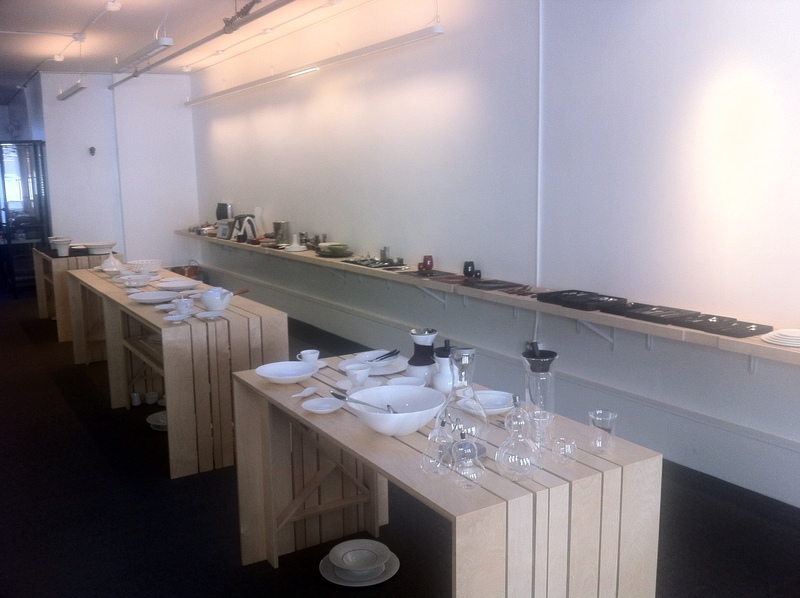 It was like a museum of fine kitchenware.